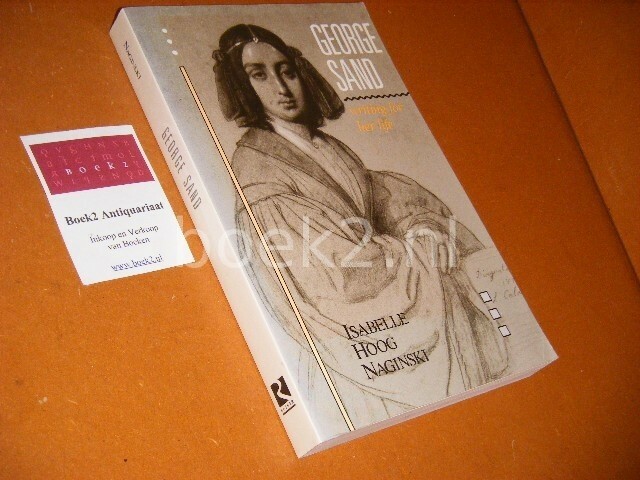 Sand was a prolific writer of nearly 60 novels who dealt with the serious issues of her time and was identified with the Romantic literary movement. Yet serious study of her works is lacking, for Sand became known more for her eccentric lifestyle and love affairs with famous contemporaries, i.e., Alfred de Musset and Frederic Chopin, than her career as a writer. Moreover, she was unique in her approach as a woman who refused to trivialize her craft because of her gender. The author of this critical study sets the record straight, belatedly bestowing upon Sand the academic acclaim that is long past due. Through extensive analysis of her principal works, she delineates her progression from mal du siecle pessimism to utopian optimism and from diagnosing society's ills to prescribing a cure for them. The author (French, Russian, and comparative literature, Tufts Univ.) has aptly illuminated Sand's unique narrative approach and has opened the door for further examination of her works.